Zuri Group has been a leader in peer-to-peer fundraising since the company’s founding in 2007. We have applied our model of personalized client service and custom solutions to hundreds of nonprofit peer-to-peer fundraising campaigns, turning challenges into success stories for our clients. Whether your organization is searching for a new peer-to-peer fundraising platform, revitalizing an existing program, or struggling to maximize the impact of your technology, we can help your nonprofit find the right solution for your peer-to-peer fundraising program. The site is built, software is configured, customizations are tested, and staff is trained. Are we done? No. The fundraising fun is just beginning! We are now ready to roll out the strategic plan and build on your past success. P2P veterans know that peer-to-peer fundraising is more competitive than ever. There are many opportunities to give back, many causes and events competing for participant’s attention. What makes your event different? We can help. Zuri Group can find your competitive advantage — that special element that differentiates your event from the rest. We spread the word, through social media campaigns, ads, email marketing, and site optimization. We test, track trends of behavior, analyse the data, and craft a winning strategy to meet and exceed fundraising goals. We bring our technical expertise and strategic understanding of online fundraising and the user experience inline with your mission to help you achieve unprecedented results. Our implementation projects are thoughtful, efficient, strategic, and founded in years of hands-on technology expertise. 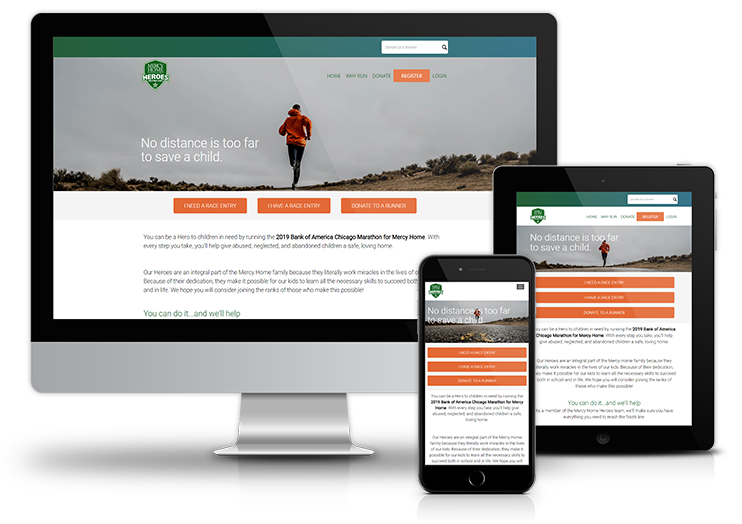 We can help you customize the look and feel of your fundraising websites, participant center and dashboards- leveraging API’s and integrations to help ensure a seamless experience for fundraisers, donors, and staff. We have experience with a full range of market leaders in peer-to-peer fundraising, including Blackbaud’s TeamRaiser, Sphere, Engaging Networks, Classy, Global Cloud’s Donor Drive, Artez and more. Our consultants will help define your requirements, give an overview of the market leaders, and evaluate platforms that best fit your peer-to-peer fundraising needs. Each of the market leaders have strengths and weaknesses, and considered evaluation up front can prevent unexpected surprises and challenges. 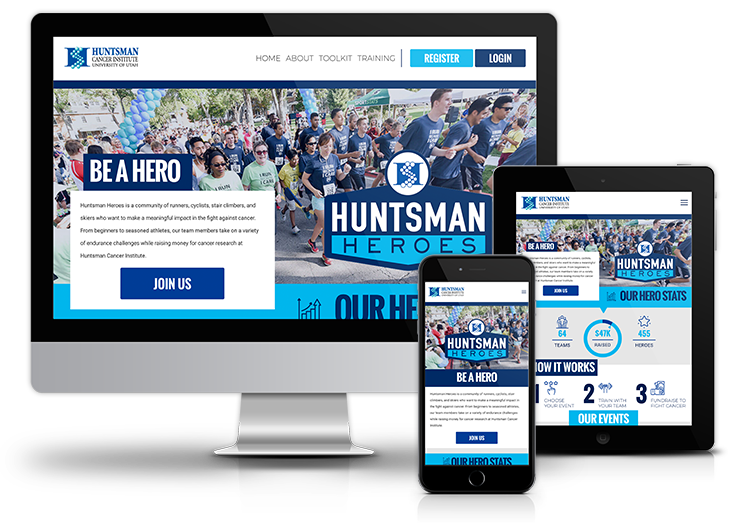 Our integrated landing page provides a single point of entry and consolidated dashboards with real-time analytics for all of Huntsman Cancer Institute’s P2P events. We helped Mercy Home revamp their Boston Marathon P2P site to ensure supporters get the best fundraising experience- from registration to the finish line. Zuri Group acts as technical lead for strategy and implementation, providing Luminate customizations to keep programs for the Heart and Stroke Foundation of Canada moving smoothly.